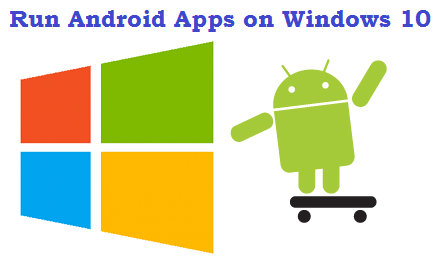 Apps developers are offering a wide range of Apps for your iDevices without paying any fees. You can download these wonderful apps in your iPhone, iPad and iPod Touch free of cost, but for a short period of time only. These are in fact paid apps, but their developers have set them “Free” for iOS users for a specific time. So, let’s check what is available for users of iDevices free of cost. This is an amazing tool that grabs the email IDs and contact numbers quickly. 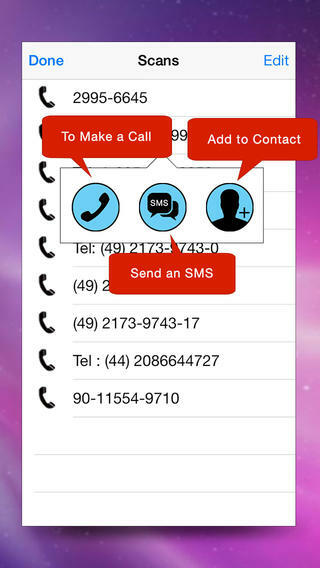 You can use “snap to contact” for free if you want to save your important contact numbers and other contacts info on your iDevice. If you have taken snap of your desired email ID and contact number with the camera of your device, you can easily save and send it to others. Snap to contact provides you an unlimited capacity of data storage. Another special feature of Snap to Contact is that you do not need any Internet Connection to use this app. It was previously available in $4.99 and now it is absolutely free for you. You can use it on all of the iDevices running on iOS 5.0 or higher. 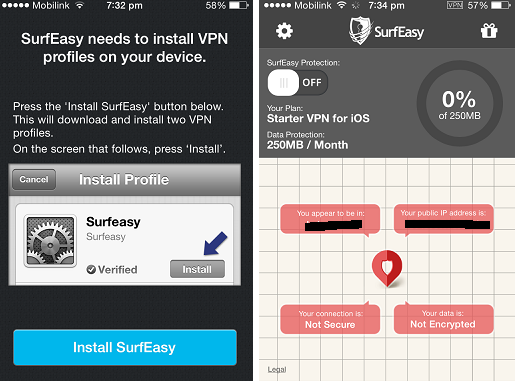 If you are looking for any ZIP/UNZIP app for iPhone, iPad or iPod touch, you would definitely prefer using Zip-RAR that is a perfect app for your iDevice. 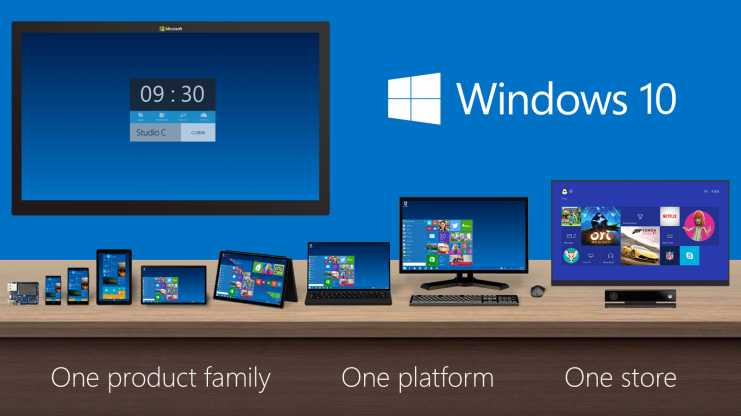 It is basically a compound of Office file viewer, Media Player, File Manager and Cloud Storage, etc. 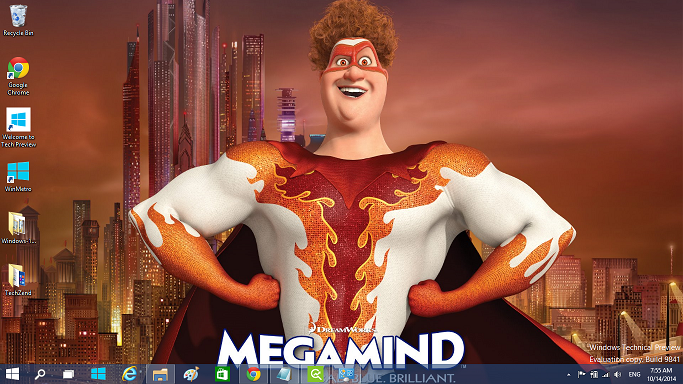 You can use it for compressing your folders and files. 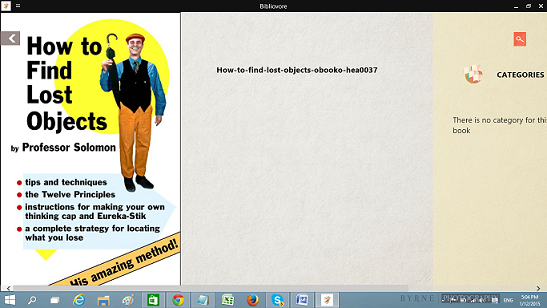 You can extract and open any 7z, TAR, RAR, ZIP and GZIP files by using this cool app. You can download it for free while it was previously available in $0.99. It has perfect compatibility with iOS 5.0 and advanced. This is an outstanding app that is needed by almost every person. You can shoot memorable pictures and edit them with great effects. You would be able to use timer for not only back camera, but also for front camera. You can share your photos directly on social networking sites by using this app. 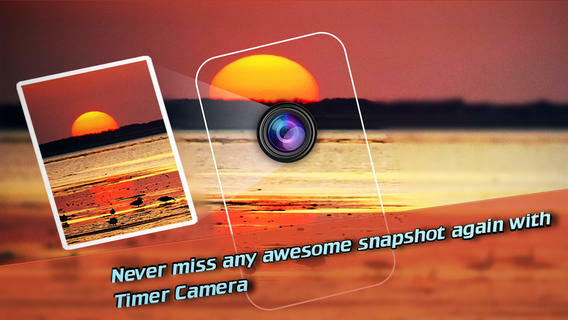 It enables you to merge various pictures into one to create an amazing background. You need iOS 6.0 and advanced to download this app absolutely free while it was previously available in $4.99. 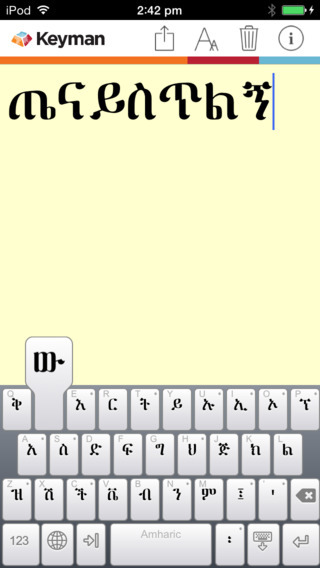 Keyman gives you an easy way to type in more than 600 languages on all of your iDevices. You can use this stunning app to communicate with anyone in the world in your native language. It was earlier available in $2.99, but now you can download it for free. Sometimes you use different email accounts on various sites and you use quite different passwords for each email address. In this case, it becomes difficult for you to remember password or username. 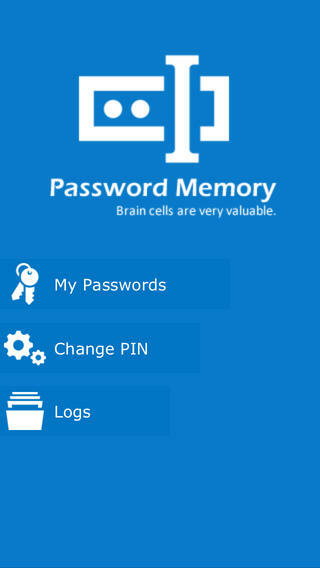 PassMemory works like your brain and saves all of your usernames and passwords. You will be happy to know that it does not save your data in Cloud or any online drive, but in your iDevice’s drive. You can get it free of cost while it was previously available in $0.99.